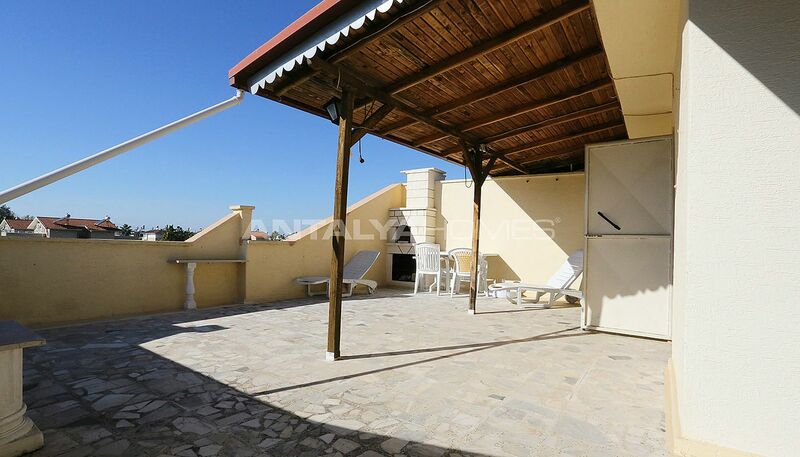 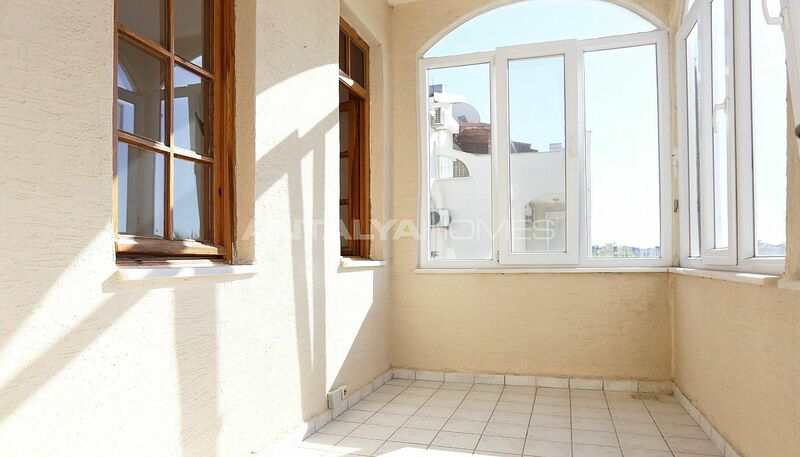 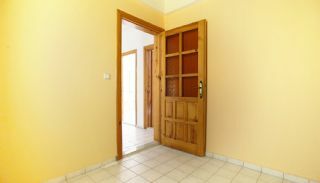 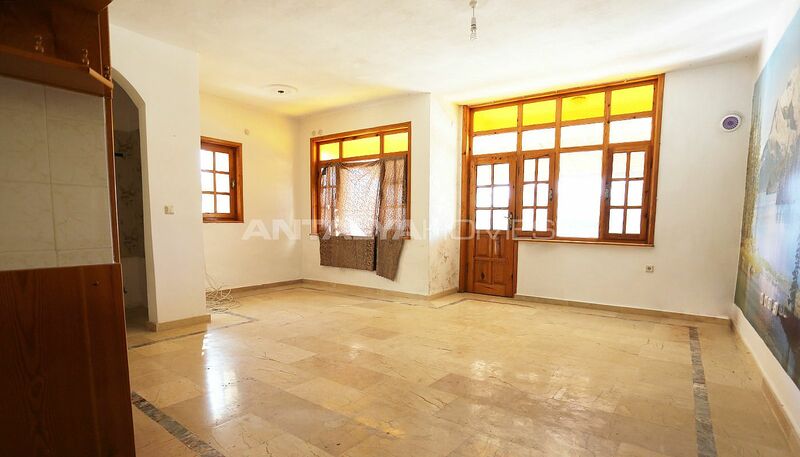 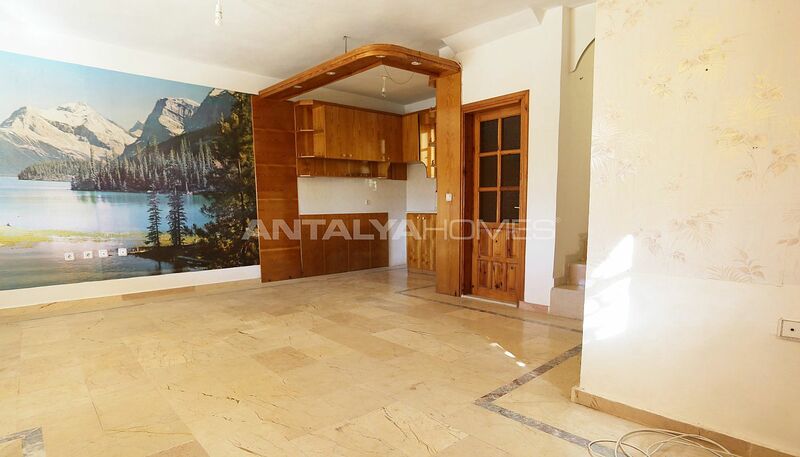 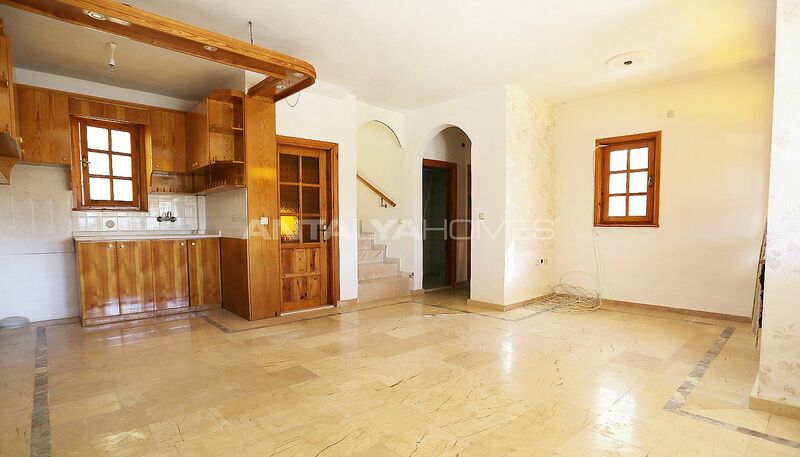 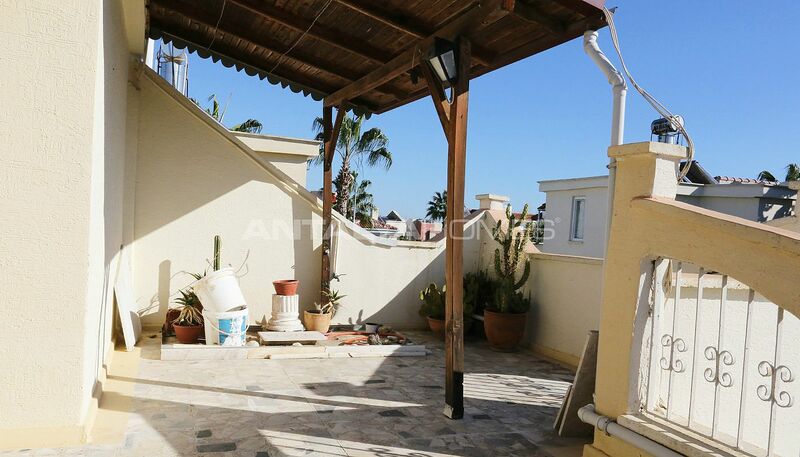 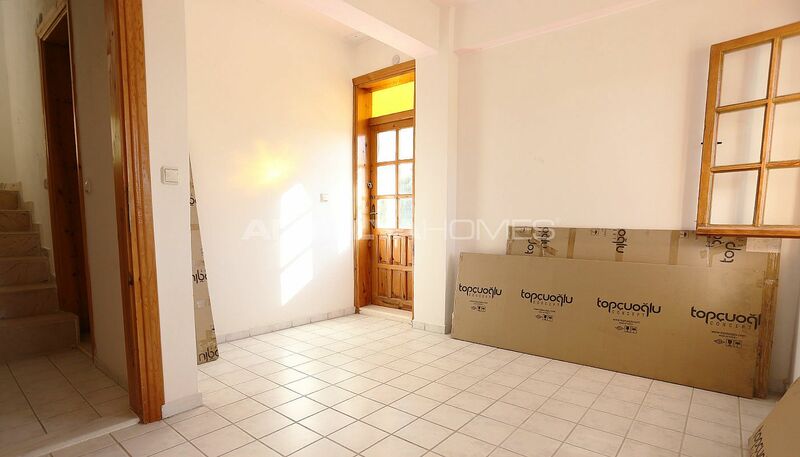 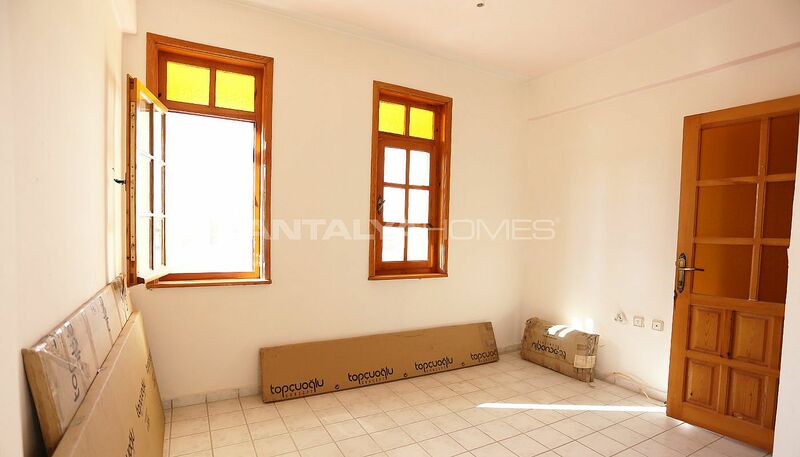 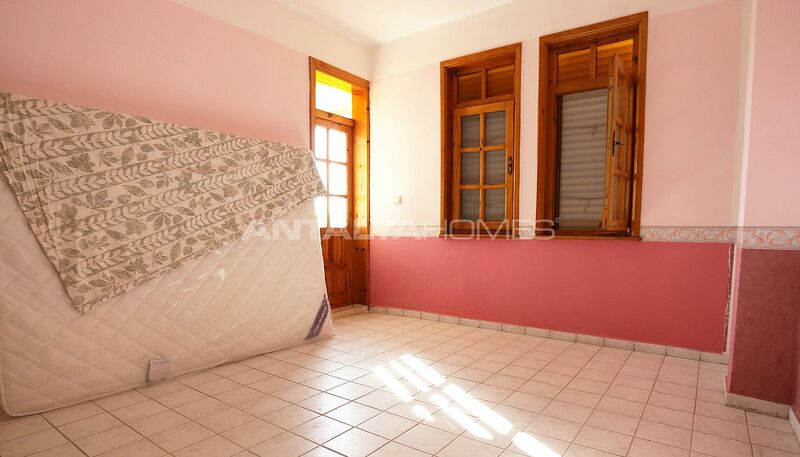 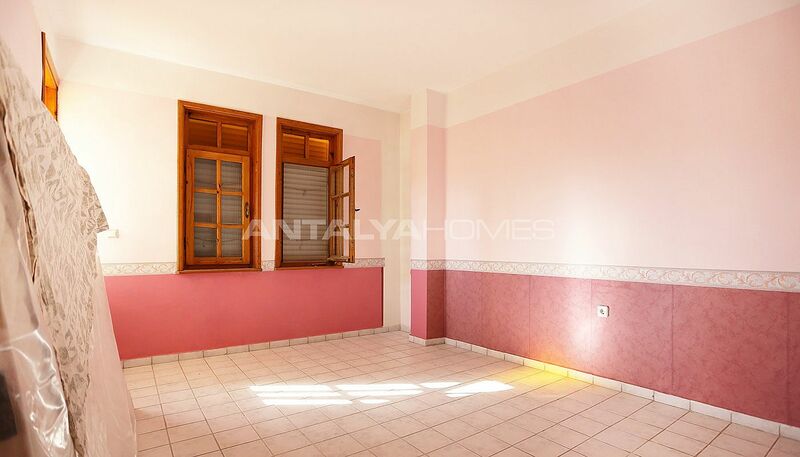 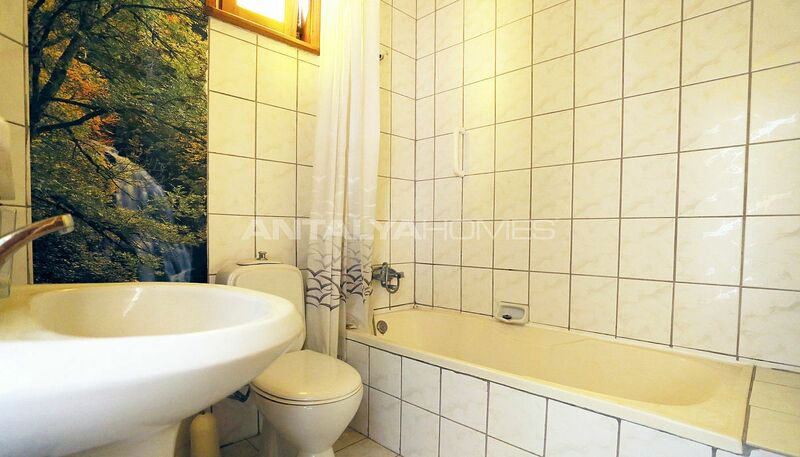 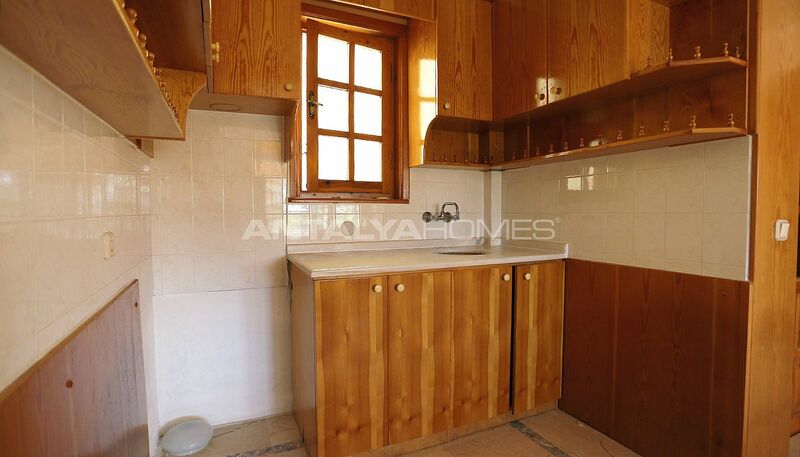 Semi-detached home is a great location of Belek, Kadriye. Belek, which one of the favorite holiday destinations of Antalya, has become an important region of the world with its natural wonders and beautiful climate. The region is host many historical places, cultural activities and of course many golf courts. 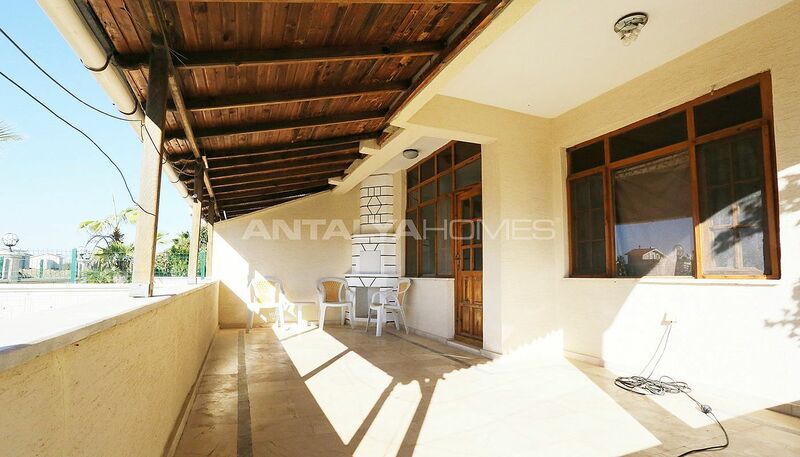 If you want to buy a home in Antalya, this region is an unmissable choice. There are many social and local facilities that you need such as shopping centers, hospital, market, local bazaar, pharmacy, park, sports center, mosque, entertainment areas, and schools. 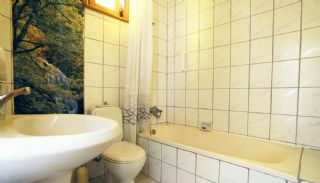 Also, the home is a short distance to luxury hotels and golf courts. 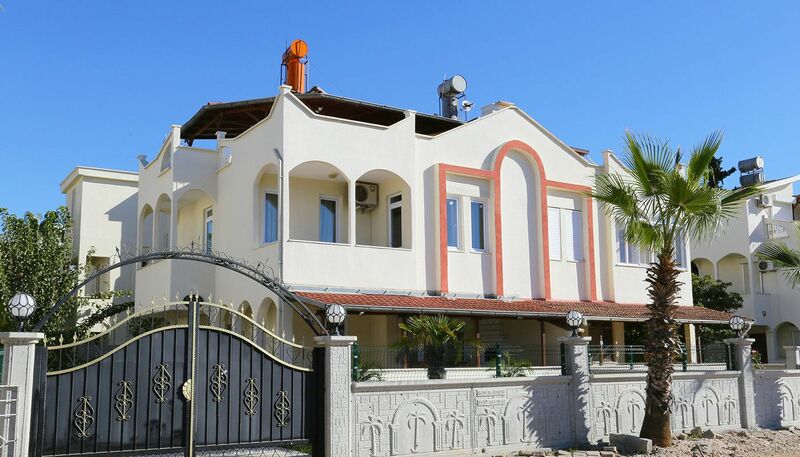 The home for sale in Belek Turkey is 30 km to the airport, 500 mt to the center, 200 mt to the nearest market and 1.5 km to the beach. 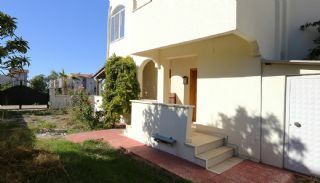 The well-known complex is built on 20.000 m² total area and consists of 58 villas. The complex has an outdoor car parking area, swimming pool, caretaker and well-designed garden. 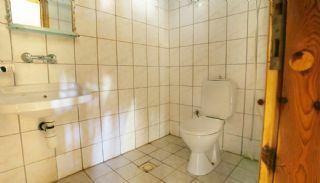 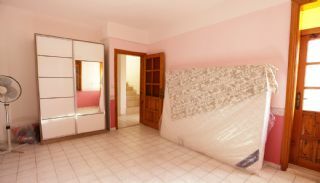 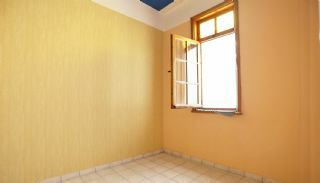 3 bedroom home has 140 m² using area. On the ground floor; there is a living room with dining area, an open-plan kitchen, a WC and a garden terrace. 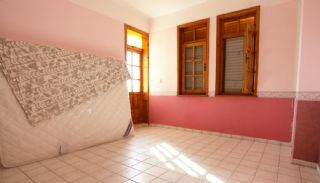 On the first floor; there are 3 bedrooms and a bathroom/toilet. 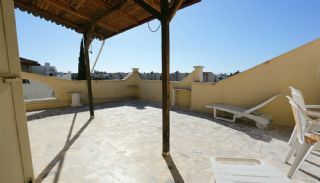 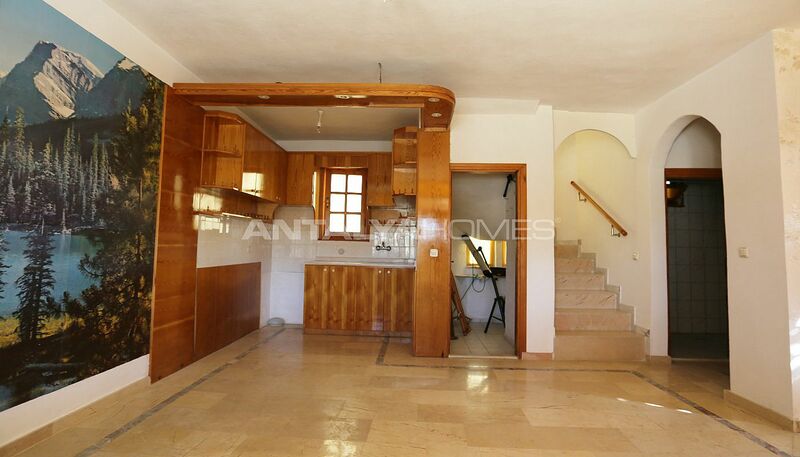 On the roof floor; there are a kitchenette, a hobby room and a terrace with barbecue area. The home is in need of renovation. 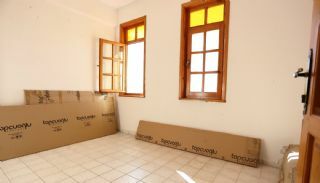 Second-hand home has a steel door, ceramic floor, bathtub, shower, blinds, satellite TV system with all world channels, telephone line, wooden kitchen cabinets, and a solar heating system.